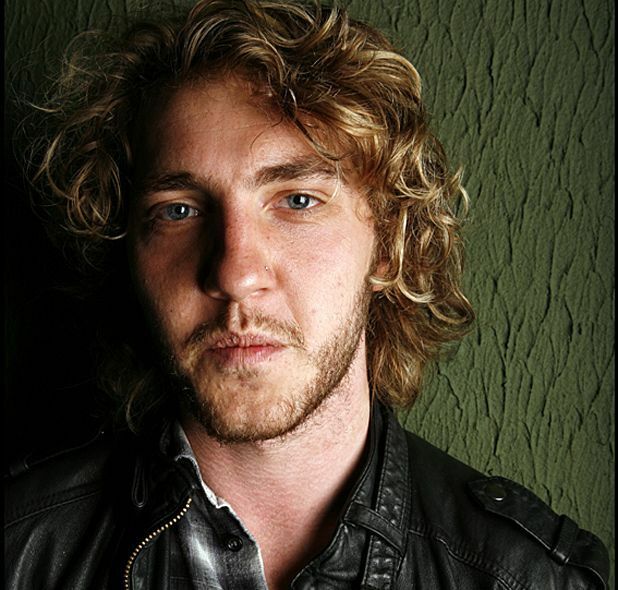 Seann Walsh is a changed man. Having previously regaled audiences at last year’s Fringe with tales of his bachelor lifestyle and Jägerbomb antics, Walsh has since settled down with his girlfriend. Fans needn't worry though: far from peddling smug domestic bliss, his co-habiting arrangements have provided him with a whole slew of new outrages. Washing up as you go and folding throws would be tired material in other hands but Walsh’s genuine disbelief and loveable childlike logic make them hilarious anecdotal topics. His routine does sometimes teeter towards gender stereotypes, with his girlfriend described as the sensible one who ‘lets’ him go out. However, he is careful that the humour is never derived from a male vs female angle but rather a lazy (Walsh would prefer ‘activity intolerant’) comedian against a normal person, with the laughs always made at his expense. He’s still raging at modern technology, though, and his energetic and flamboyantly acted frustrations at Netflix and guests requesting Wi-Fi codes are brilliant sequences of observational humour. The show is well crafted and Walsh gets the chance to prove his spontaneity when a particularly confident toilet-goer interrupts his set, causing him to panic that the man is rushing the stage. Not to be outdone, he makes use of the extended microphone cable and dashes after him to conduct an ad-libbed interview from the toilet. Pleasance Courtyard, 556 6550, until 24 Aug (not 18), 9.20pm, £10–£13 (£8.50–£12). Sharp, observational humour from wild-haired Mr Walsh, who you'll have seen on telly gracing the likes of 8 of of 10 Cats and Never Mind the Buzzcocks.